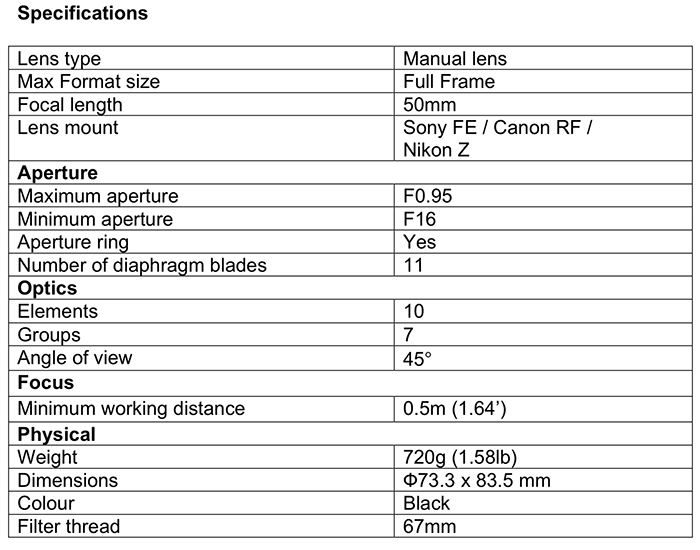 The One-Lens Photography Tool: The All-in-One Zoom Buying Guide (Explora). 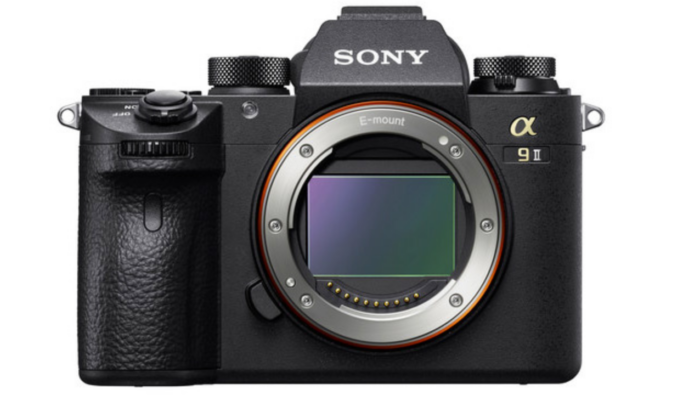 Street Photography and Sony A9 real time tracking (Enthusiastphotoblog). 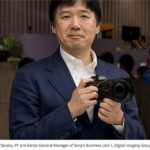 Panasonic Lumix S1 vs Sony A7 III : le leader perd-il sa place ? (LesNumeriques). 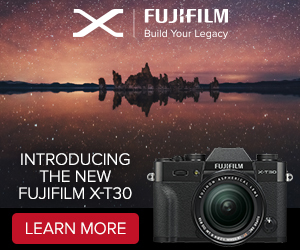 2) The new $1,000 price drop at Buydig, BHphoto, Adorama, Amazon, BestBuy. FocusCamera. And there is one more major firmware update coming this Summer with Animal Eye-AF support and built-in Intervalometer! 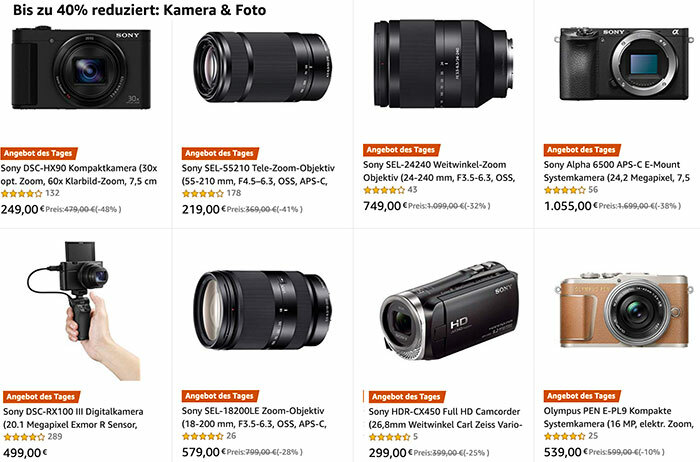 Big Sony Deal Day on Amazon EU stores: Discounts on the A6500, 24-240mm FE and E-mount zooms. 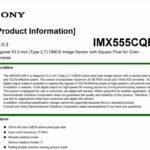 Today you save big on Sony products sold on Amazon Germany (Click here). Check out all Spring Deals at Amazon DE, Amazon UK, Amazon IT, Amazon FR and Amazon ES. 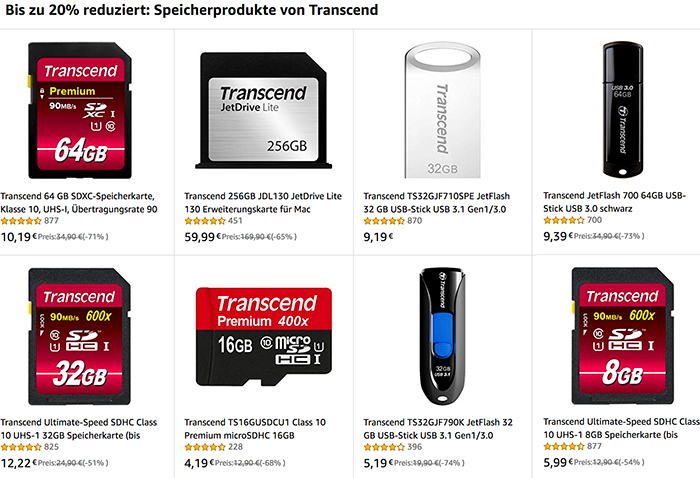 Sandisk SD card deals at Amazon FR. 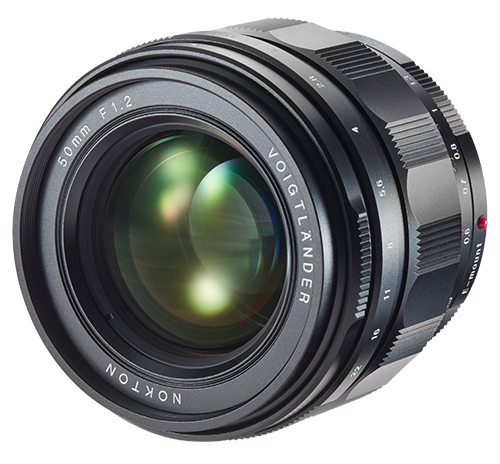 Voigtlander Europe announced the pricing of the new 50mm f/1.2 FE lens. 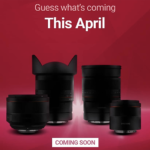 The lens will start shipping out on April 19 for 1200 Euro. You can preorder it now at WexUK. 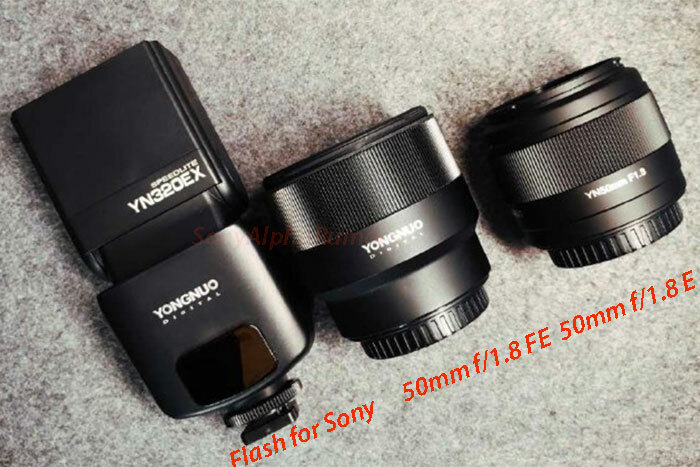 The NOKTON 50mm F1.2 Aspherical E-mount is a high-speed manual focus lens optimized for the full frame imaging sensors of Sony mirrorless cameras. 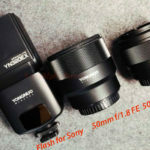 50mm F1.2 standard lens could be called a special lens for photo enthusiasts. 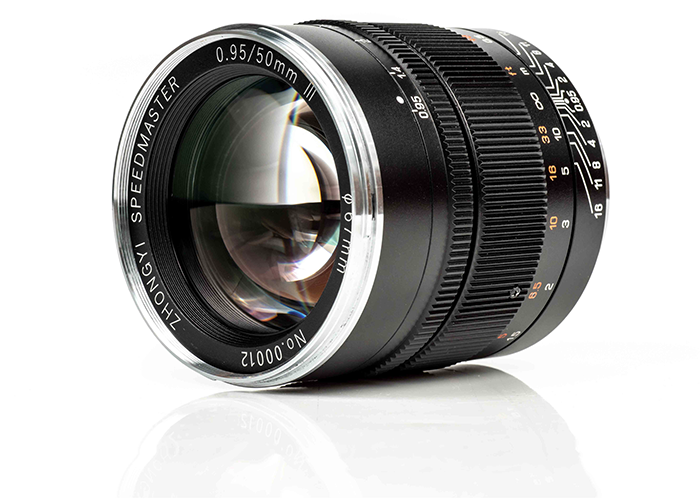 During the middle to late 20th century, when the maximum aperture of fast standard lenses was generally F2 or F1.4, a 50mm lens with F1.2 aperture was favored by professional photographers as a special fast lens. 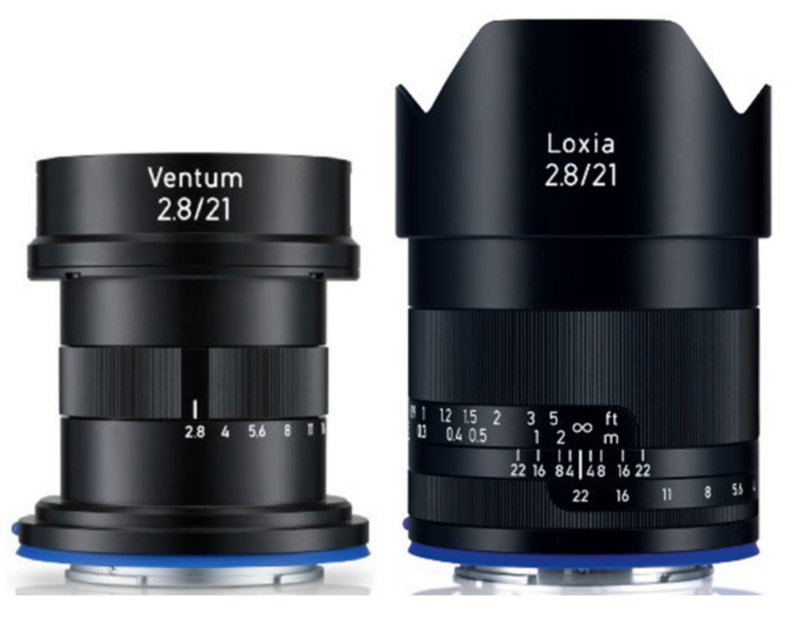 Because of this, even today many photo enthusiasts are still captured by the tradition and charm of this lens. 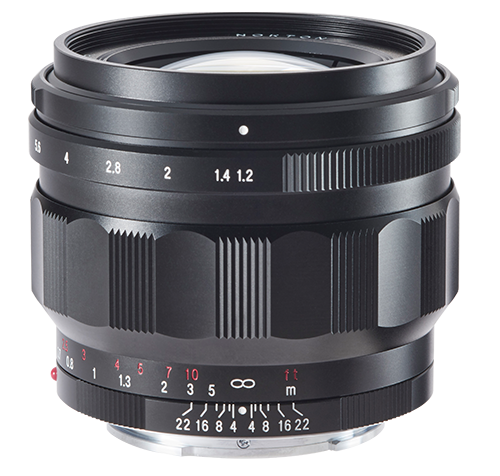 The NOKTON 50mm F1.2 Aspherical E-mount is a newly designed standard lens with today’s technology for specifications that bring out the best in a high-speed standard lens. 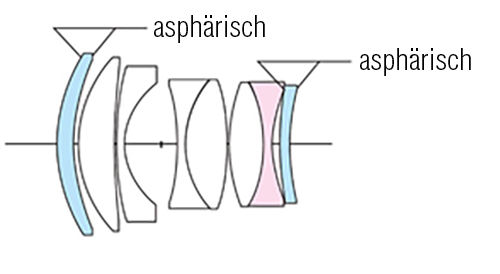 By using two out of eight elements, each with two aspherical surfaces, it realizes a compact size while having a large aperture. 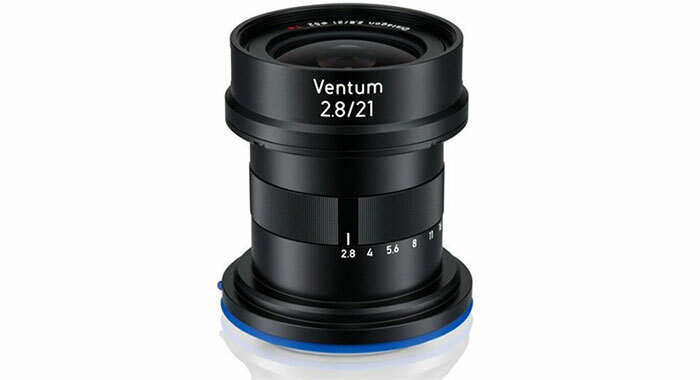 With this lens, you can enjoy comfortable handling well-balanced with camera body and gentle, ample bokeh. 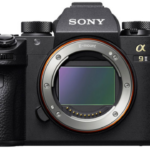 This lens is a manual focus and manual aperture design, but also features electrical contacts that enable the lens settings at image capture to be included in the Exif information of the image data. 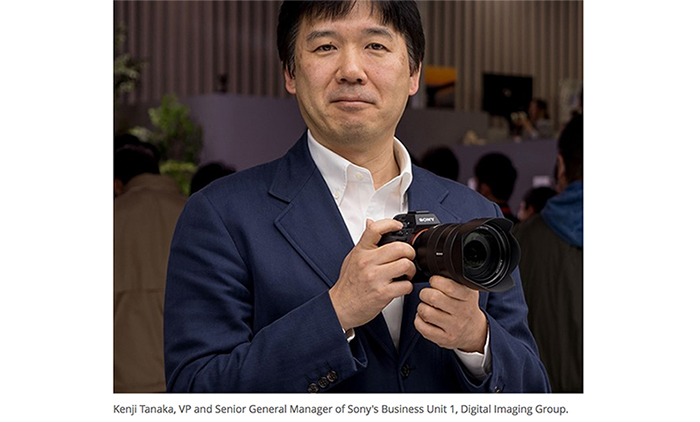 Furthermore, the lens is installed with a distance encoder to enable support for 5-axis image stabilization on bodies with this feature, by providing distance to subject information used to compensate for camera shake. Focus peaking while manual focusing is also supported. 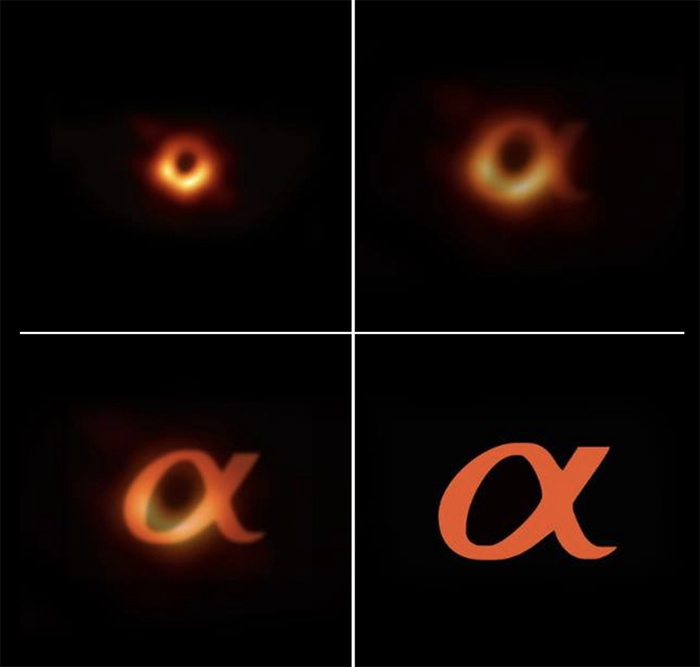 The aperture ring has click stops in 1/3 steps. The lens also features a click stop switching mechanism that enables the click stops to be turned off when shooting video.